Access World Logistics Corporation was founded on the growing need for focused, competent and comprehensive customer service in all facets of the transportation industry. Whether you are a freight forwarder, customs house broker, manufacturer, end user, equipment dealer or contractor, we work with companies and individuals like you to help determine exactly what services you need and when you need them. Once we know your needs and expectations, we take the steps required to meet them. If you’re ready to work with a company dedicated to providing uniquely innovative, cost effective solutions for your shipping, storage and transportation needs, call Access World Logistics Corporation at 912-352-4248 or email us at AWL@AWLcorp.com. We provide everything you need to realize your logistics goals. We’ll make sure your experience is one you will want to repeat. Planning the right strategy requires knowledge of the industry, strong relationships with key providers and dedication to excellence. Let us show you exactly what we mean. We understand our customers require a high level of real-time communication, which is essential to keeping their own clients informed about the status of shipments in a timely manner. Meeting your particular needs consistently at a competitive price is why we’re here. Call us with your rate request, send us the delivery order and let us show you what we can do for you and for your customers! Your satisfaction is the key to our continued growth and success in the transportation industry. Tell us what you want to accomplish and we will show you how we can help you achieve your company’s shipping, storage and distribution goals. Whether you have a single piece of cargo or a large project shipment, we can arrange for your cargo to be picked up and delivered on time. Our fast response time will provide the services you need for critical shipments that have no margin for error. At Access World Logistics, we handle loads throughout North America. 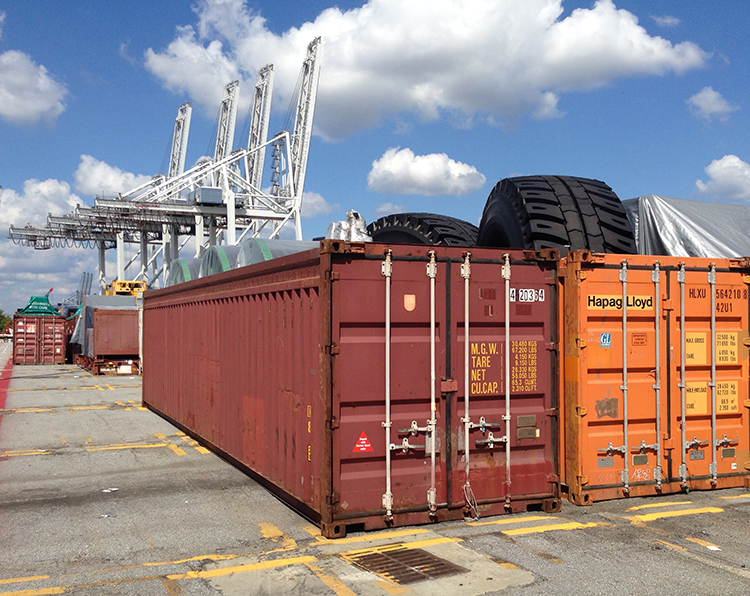 We maintain relationships with hundreds of highly-regarded carriers representing all modes of transportation. This extensive network allows us to provide quality services you expect at competitive rates. AWL handles all of the responsibilities required with shipping your product. Access World Logistics assumes full responsibility for paying our carriers and resolving any issues that may arise during transit. Upon request, we provide you our certificates of insurance along with COI’s for each individual carrier and facility we utilize to transport, receive, store and transload your cargo. 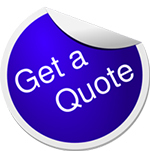 We also offer Shippers Insurance for high value shipments at a reasonable rate. Cargo transportation solutions offered by Access World Logistics are cost effective. We transport everything from heavy machinery to cars. We offer blocking and shrink wrapping, machine assembly, disassembly and more.